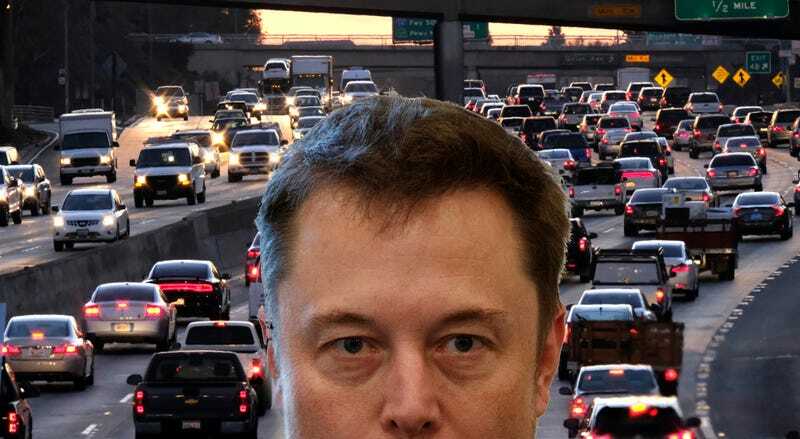 Elon Musk got angry in Los Angeles traffic last month and promised to start a ‘Boring Company’ to begin digging tunnels. He even added it to his illustrious Twitter bio. Now he’s direct-messaging The Verge about it on Twitter, so you know, taking it one step at a time. I still don’t really know what to make of this, considering you can’t just go digging up Los Angeles, and even if you could, traditional tunneling projects take billions of dollars and many, many years to complete. 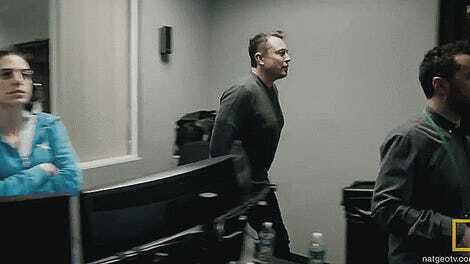 Musk tweeted out yesterday that he plans to start the tunneling in about a month or so, “starting across from my desk at SpaceX. Crenshaw and the 105 Freeway, which is 5 mins from LAX”. Evidently nobody has managed to stress him for details of how this is going to happen. Is he going to start the planning next month, or the actual tunneling? Will it be with a plastic spork from the SpaceX cafeteria during his lunch hour? Or are his new pals, Trump and Tillerson, going to chip in with some resources? If his fandom of the James Bond franchise is anything to go by, it’s probably going to be bored with high explosives or lasers. Definitely lasers.